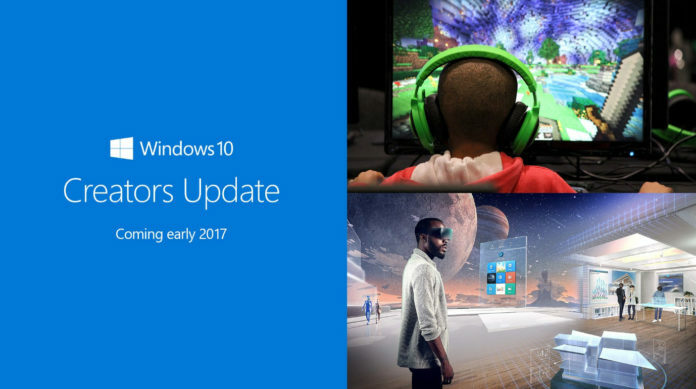 Microsoft today is also releasing the Software Development Kit (SDK) for the Creators Update along with the release of Windows 10 Creators Update via Update Assistant. The SDK’s help developers to integrate some of the newest features of the Creators Update on their apps. One of the major addition to the Creators Update is the availability of the new Bluetooth LE GATT server which will allow developers to integrate notifications syncing in the Windows 10 app. The company is bringing some major new features with the Creators Update for developers like Enhancements to the visual layer, Improvements to Ink including ink analysis and improved recognition. Also there would be significant improvements to the Bluetooth with the GATT Server and also support for loosely coupled Bluetooth devices. Along with the above features the company is also bringing improvements to the desktop Bridge which makes it easier to bring the Win32 apps to Windows 10 via Windows Store, Background execution enhancements that enables tasks to do more with increased memory and time along with increased efficiency and flexibility with the new Visual Studio 2017. The Windows 10 SDK is available for download and the Windows 10 developers can get it by clicking this link.